Availability: This product is discontinued and no longer available for purchase. 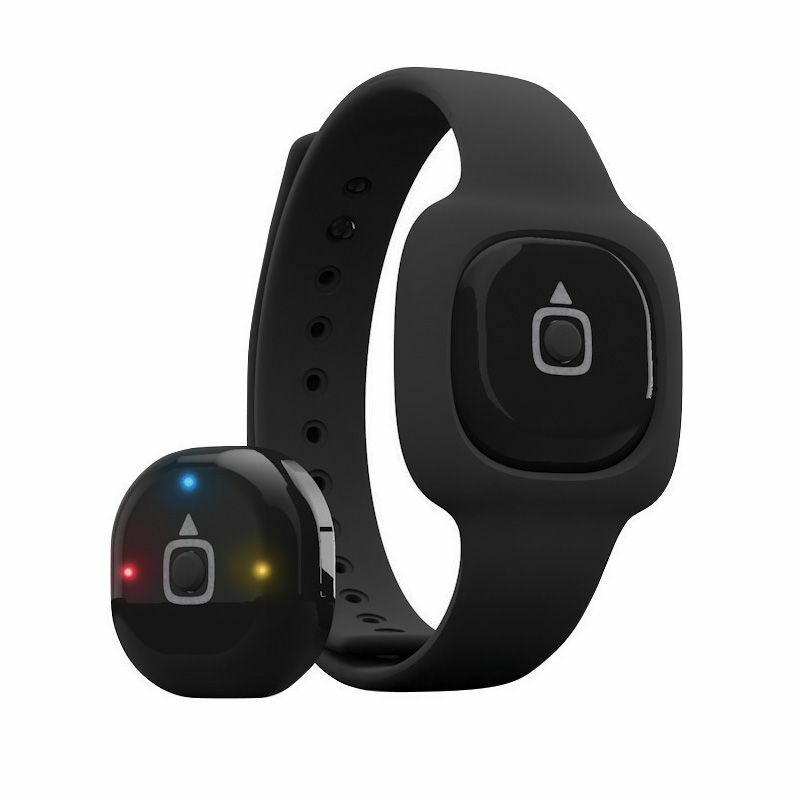 For alternatives browse our Activity Trackers department. The iFit Act fitness activity tracker is a slim, stylish piece of technology made to get you motivated to move and work out and offers 24/7 activity tracking including monitoring your sleep quality and patterns. 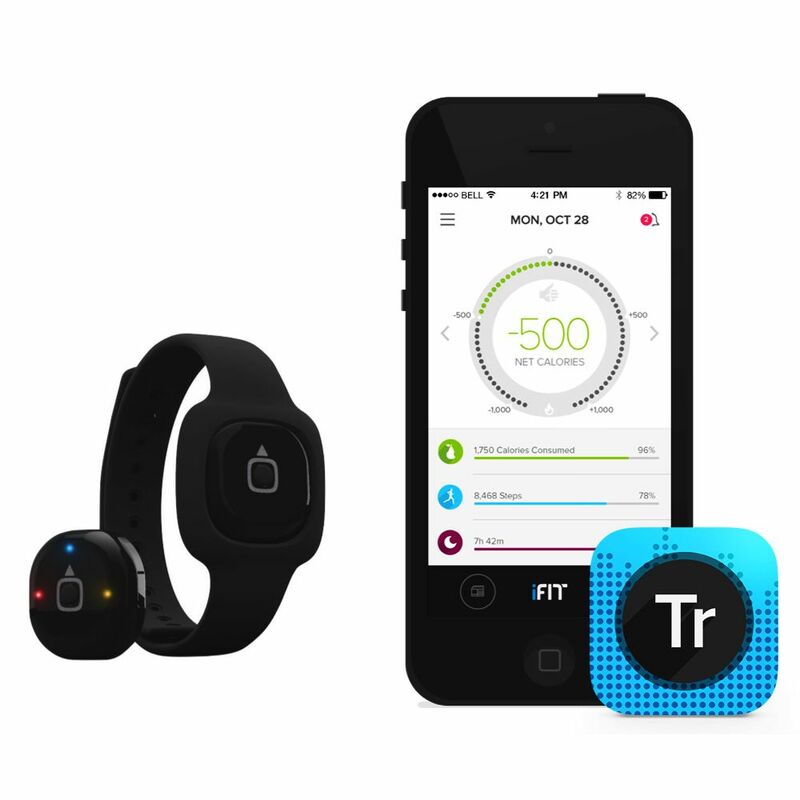 Sync the device with the iFit Track app to see all your daily stats on the go comprised of steps, distance, calories, workout time, your performance and progress and information about your sleep. It’s really easy to use with its one-click feature that switches between the three different modes: Sleep, Exercise and Sync. Wear it comfortably on your wrist throughout the day, whether working, exercising, sleeping or doing any other activities, and it comes with a battery that will last up to 4 months and is easy to replace. 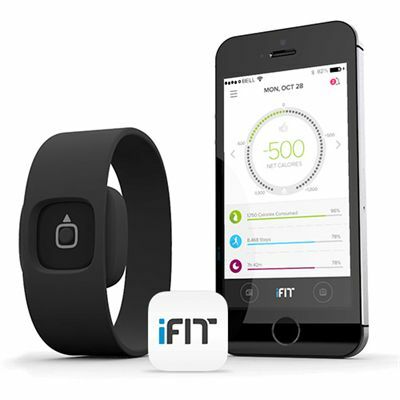 for submitting product review about iFit Act Fitness Activity Tracker.